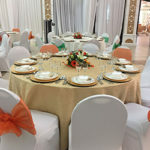 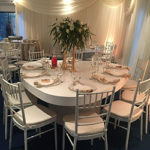 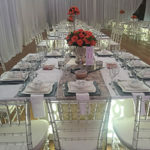 To help make each event a success for all five senses, Indian Delights makes a point of working with service providers who share the same creativity, professionalism and dedication to their craft. 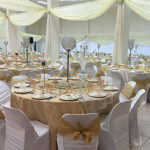 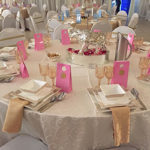 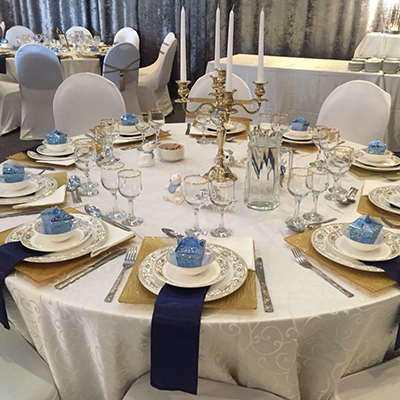 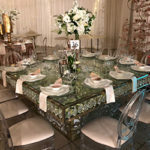 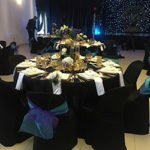 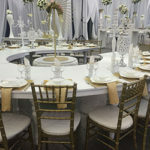 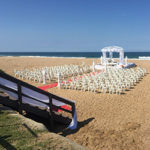 From florists and live entertainment, to photographers, videographers and stage decor specialists, we have longstanding relationships with Durban’s finest service providers. 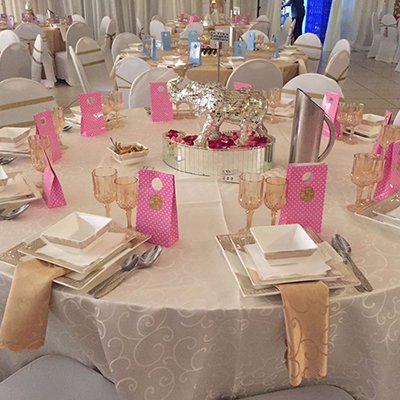 We help our clients select the appropriate professionals for each event, matching a particular vendor with what the client wants to achieve.